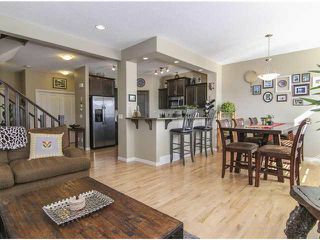 Imagine being in a golf community for under $400,000!!! 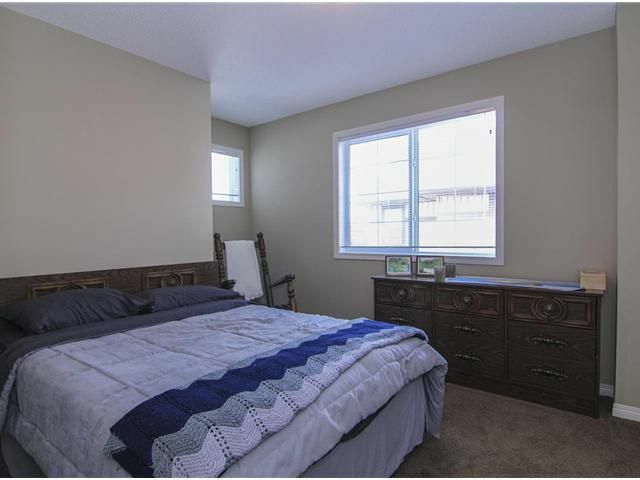 Walking distance to Boulder Creek Golf Course & NO CONDO FEES!! 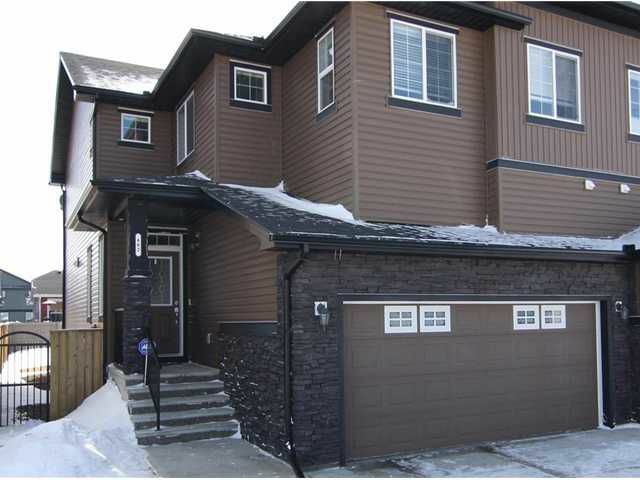 This immaculate open concept home features a large great room with tons of natural light, gas stone-faced fireplace & HARDWOOD throughout the main floor. 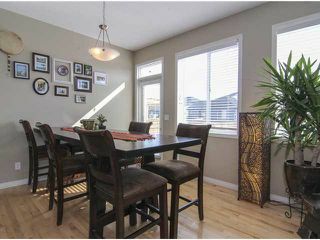 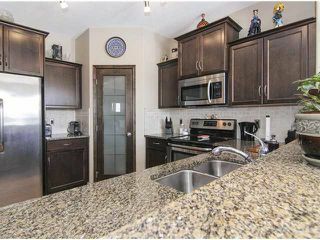 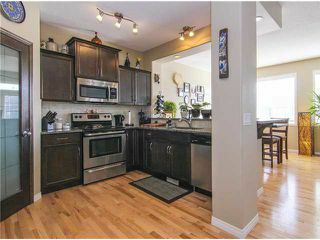 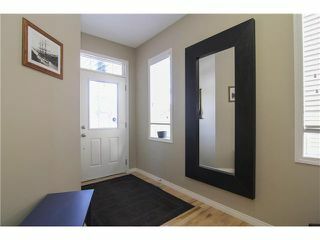 The gourmet kitchen has GRANITE countertops, upgraded cabinetry, tons of cupboard space coupled with a large pantry. 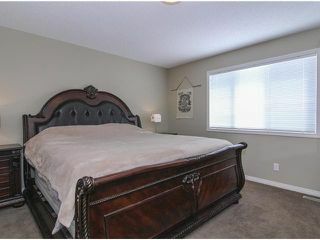 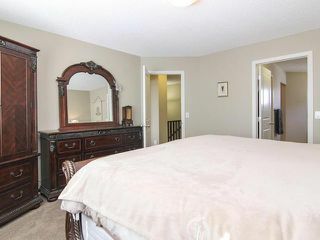 The master bedroom is large enough for king size bed & furniture with tons of extra space. 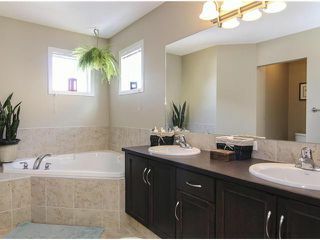 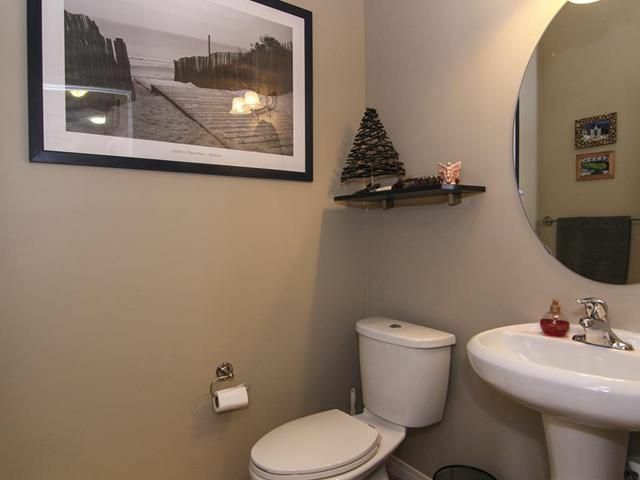 The beautiful ENSUITE has large SOAKER TUB as well as stand up shower & jack & jill sinks. 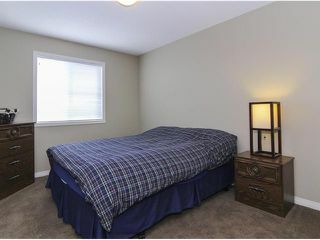 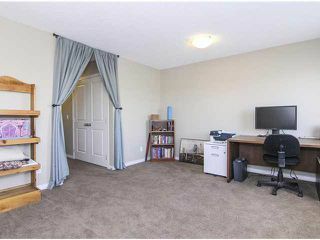 The 2 additional bedrooms are larger than most & a BONUS room!! 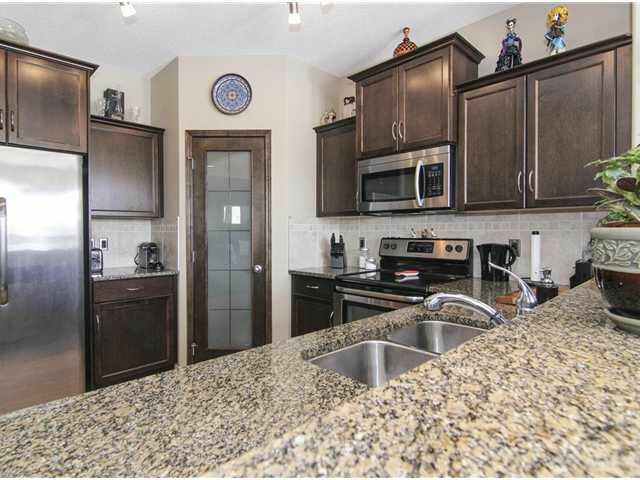 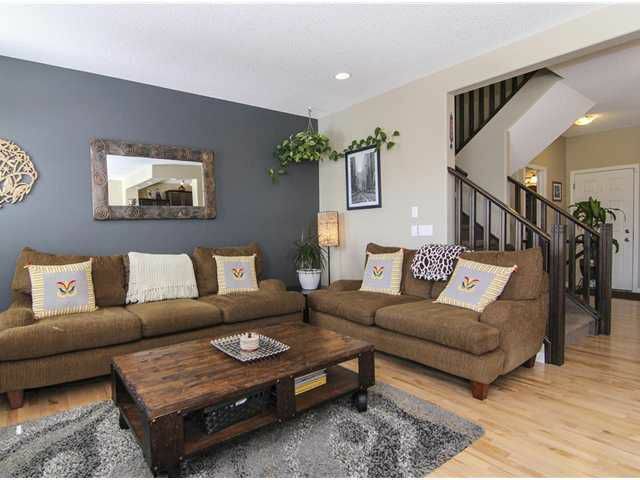 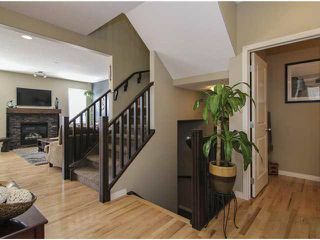 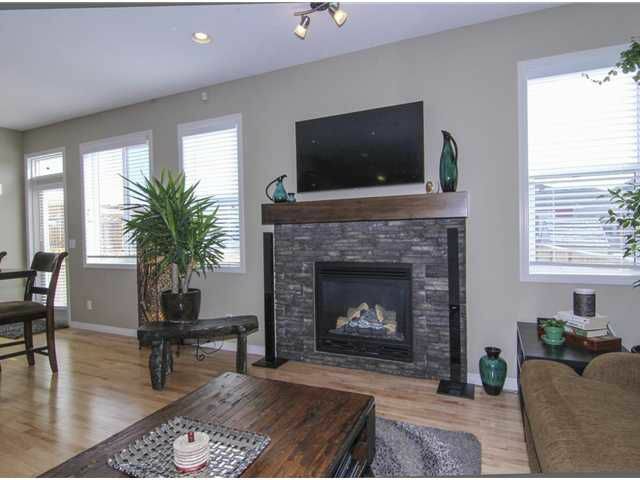 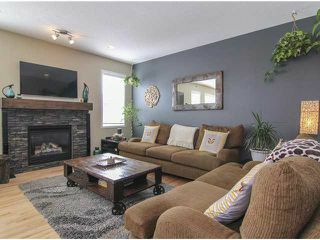 This type of luxury square footage in a golf course community is an absolute bargain! 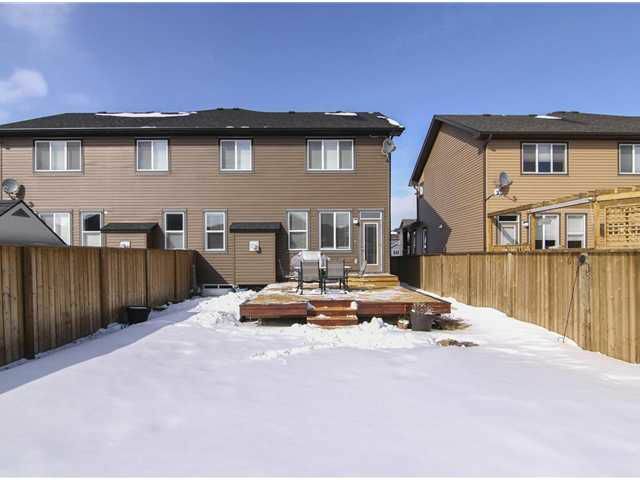 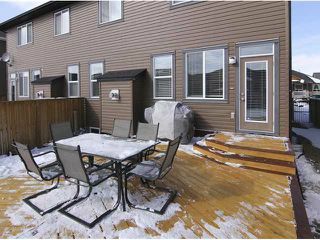 Langdon is s short commute to Calgary, with direct shuttles to & from downtown for the professionals looking for a little smaller community feeling. 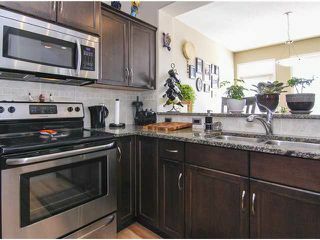 Close to great amenities like schools, shopping, public transportation & NEW grocery store opening soon! Lovely community!